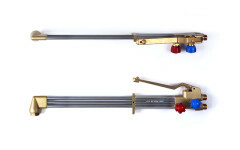 Excellent design that gives you reliability and confidence in a quality manufactured product. Centeng Ltd based in York, England formally known as Centrajet was established in 2002. 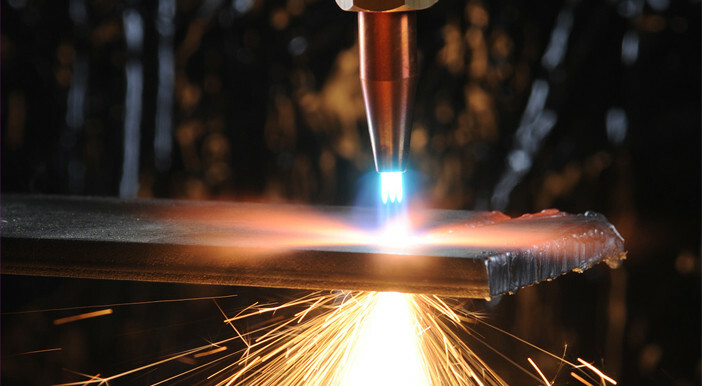 For over 50 years we have produced Gas Cutting and welding equipment for the UK and Overseas markets, supplying some of the leading suppliers in this field. 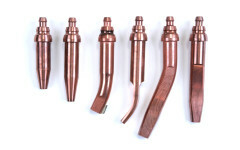 From our standard range of British Manufactured Cutting Nozzles like the ANM and PNM with its vacuum feature that gives a safer more gas efficient cut, to our Flat Handled Cutting Torches that can measure in overall length from the standard 500mm to 3 meters or more! 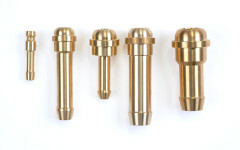 We manufacture many different types of Brass Turned parts for the Gas and associated industries from your basic 3/8″ BSP nut to more complex Water Cooled Machine Torches. 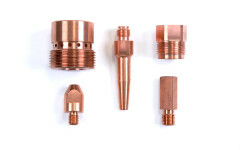 We produce brass, copper and aluminum components ranging in sizes from 3mm dia to 50mm on a range of CNC lathes, Milling Machines and manual machines. With our many years of experience in this environment we hope to offer only the best service. We have an excellent Quality record, taking into account all relevant British and ISO Standards within the Gas control areas and our philosophy of quality, reliability and cost effective production has made us a strong and secure business for the future .